Well, the South Korean electronic giant announced plans to invest 25 trillion South Korean won (around $22.3 billion in USA currency) over the next three years in AI, 5G, automotive component, and biopharmaceutical technologies. Its C-Lab in-house incubator will back 500 projects, 300 external and 200 internal, to help foster new kinds of solutions and businesses. The investments, which will be primarily led by Samsung Electronics, will be used for the company to add artificial intelligence researchers, to be a global player in next generation telecoms technology and to boost its presence in electronics components for future cars. 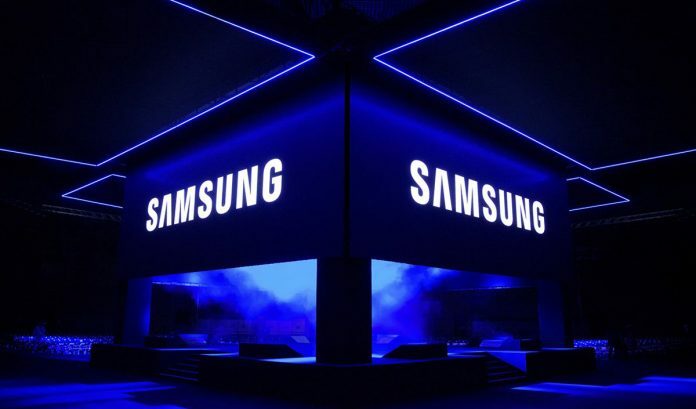 Including the latest plan, spending by Samsung Electronics and its affiliates on research and development and capital expenditures over the next three years will amount to 180 trillion won ($161 billion), Samsung said. Samsung is also looking to be a front runner in the 5G race. Lee was freed after almost a year in jail. The Samsung logo is seen in Seoul, South Korea, March 23, 2018.